A lot of the ‘pundits’ are all over Max Verstappen for whining and complaining, but I was under the impression that F1 had both a drivers’ championship and a constructors championship, and for both it is best to gather as much points as possible. Carlos Sainz was clearly not as fast as Max, it took him 5 laps to get past a Renault after which it took Max 2 more corners to blast by. 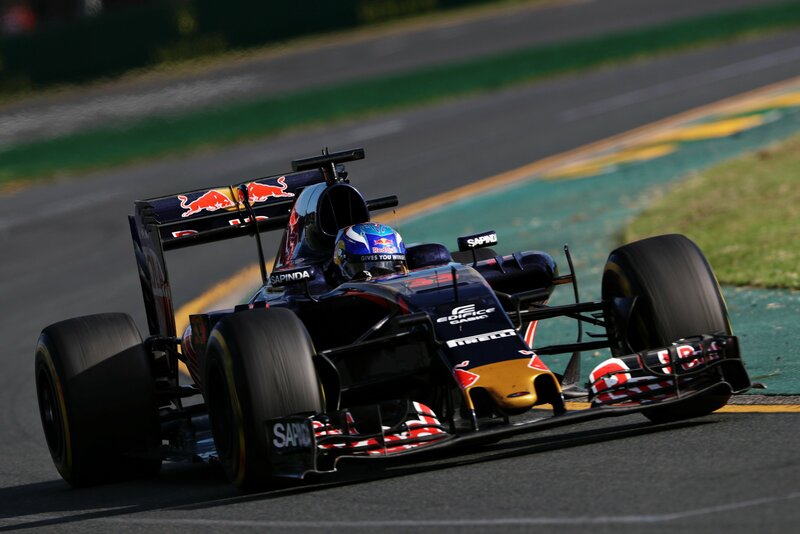 Max also at times was 1.5 seconds a lap faster than Carlos. Usually teams let the leading driver make the first of the series of pit stops, so they get him ahead again quickest. Torro Rosso didn’t. When they did finally call Max in they were not ready and had to get a tire from the back. Max was delayed enough by that to end up behind the team’s slower driver. Instead of letting Max go past and be on his way to catch more positions, and therefore more points, for driver as well as for the team, they let him flounder behind Carlos, let him grow frustrated, and waste a heck of a lot of points. The best teams give team orders, and when team orders get ignored there is blame put on the driver who ignored them. Here the team made a lot of mistakes, unbelievable for a team that has been in this sport for so long, and then they allow their faster driver to get criticized instead of their slower driver get reprimanded. The lesson the faster driver would draw from that is to look for another team who KNOWS how to race for the next season. The seed has been sown. Contract is up at the end of the year. Red Bull had trouble within it’s senior team even in their championship years, and has mishandled the Renault deal last year as well. The big teams are knocking on Max’s door and he will likely be open to their offers now.